Born in Paris from an aristocratic family, d’Indy studied with César Franck at the Conservatoire de Paris. He also hung out with Franz Liszt and Johannes Brahms in Germany, and is famous for having created the Schola Cantorum de Paris in 1894. Cole Porter, among others, studied orchestration and counterpoint with d’Indy. 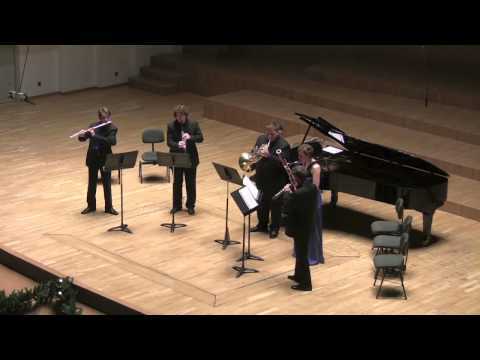 And as usual, here is a nice HD video of the Berlin Counterpoint chamber ensemble, Sarabande et Minuet.